Zembis House is a project of the homeowner, builder Peter Zembis. Set on the coastline of Brighton-Le-Sands on the southern outskirts of Sydney, the design was to reflect the lifestyle of a young family in creating a place of nurturing, entertainment and escape. With energy efficiency and thermal comfort at its core, the house draws on natural surroundings, making use of as much natural light as possible. The brief to architect Gareth Cole, Ecologie Group was to design an energy efficient, solar designed home encompassing architectural elements with practicality. The existing dwelling was a rundown single storey asbestos ridden shack, which was knocked down to build a four bedroomed sustainable home made from CSR Hebel with 7 star energy rating. It accommodates a combined living dining kitchen area, two toy rooms, one study, four upstairs bedrooms, bathroom plus a powder room and ensuite off the main bedroom. 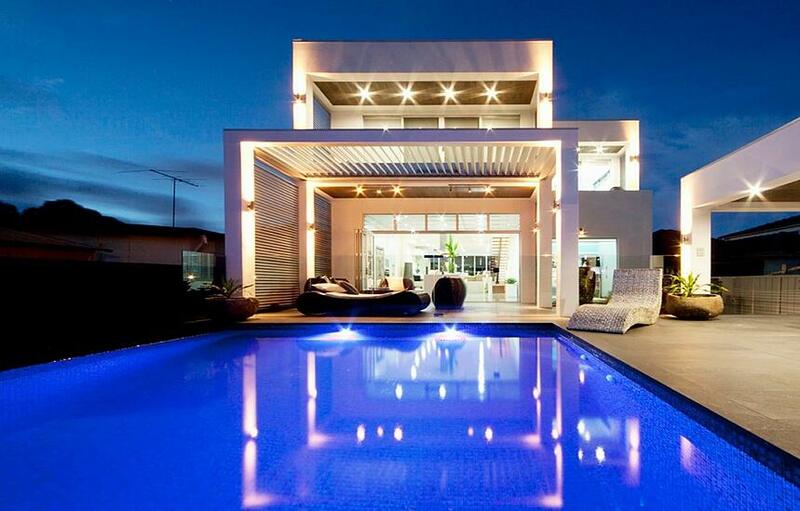 The acoustic and thermal properties of Hebel were a key consideration of the design. 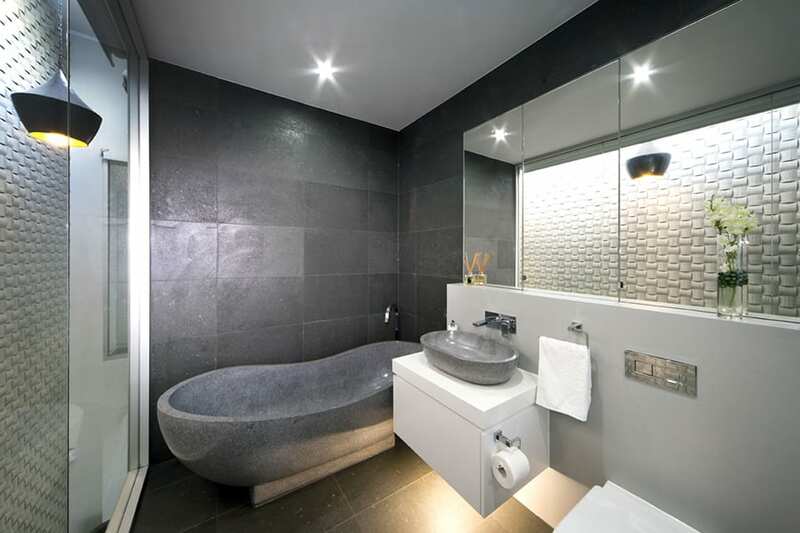 Incorporating Hebel PowerPanel on the exterior of the dwelling and PowerFloor for the upstairs floors, owner builder Peter Zembis was able to achieve an incredibly comfortable and efficient living environment. The Hebel PowerPanel system is a high performance masonry panel system which provides solid, secure, steel-reinforced walls boasting strong acoustic values for added privacy and sound insulation. With up to three times the insulation R-value of a traditional 110mm house brick, the unique combination of thermal resistance and thermal mass can assist in reducing energy costs. 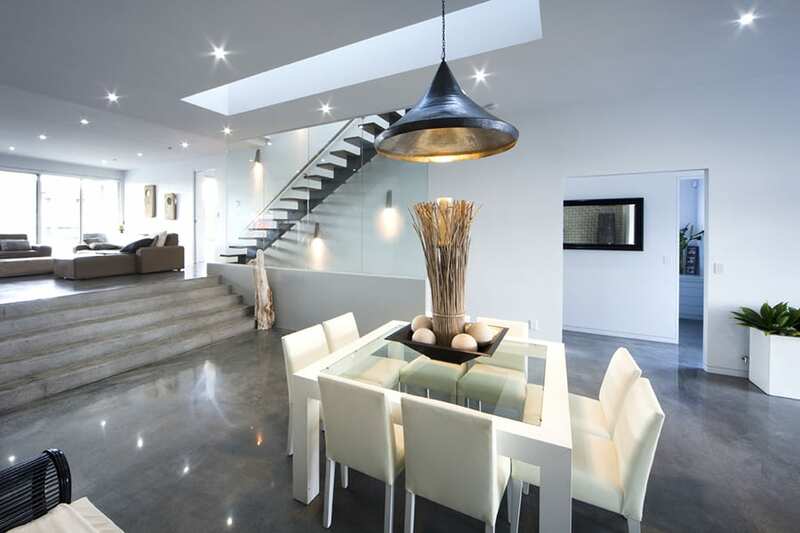 Hebel PowerFloor is made of 75mm thick aerated concrete panels reinforced with corrosion protected steel. Extremely strong, yet lightweight and easy to install over steel or timber joists, PowerFloor gives the feel of a concrete floor at a significantly lower cost. With superior acoustic and thermal insulation properties to provide a more comfortable and tranquil home, the thermal efficiencies of PowerFloor reduce the reliance on heating and cooling appliances, enabling a comfortable home all year round. 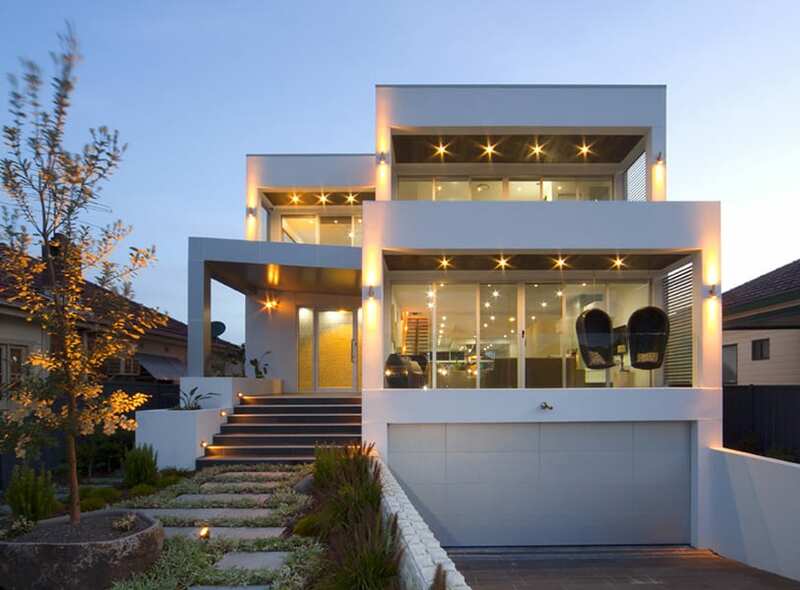 As a result of using Hebel, Peter Zembis was able to generate significant cost savings. 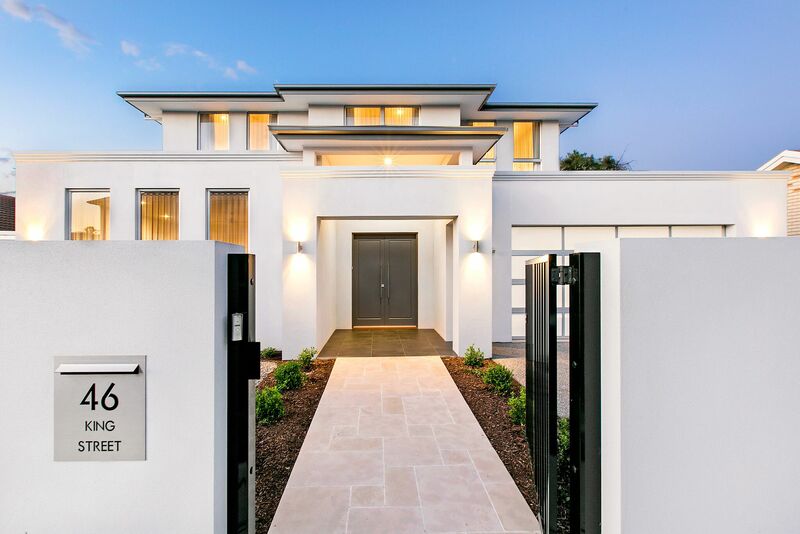 “Building with Hebel meant the construction was completed quickly and saved approximately three to four weeks,” explains Peter Zembis, E-con Group. 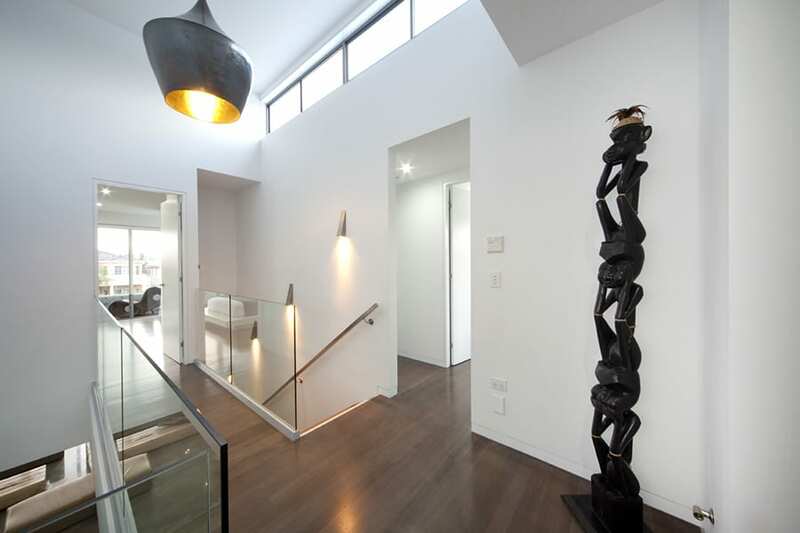 “Hebel also saved money in the scaffolding and on-site labour as there was less mess,” added Peter. 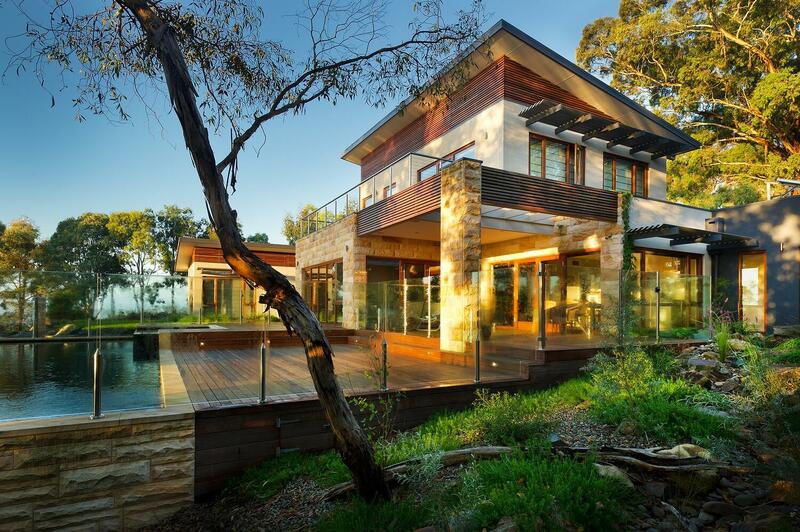 Environmentally friendly, Hebel products and systems are the sustainable choice. Independent testing shows that overall, Hebel has a 30% lower environmental impact than concrete or brick veneer. Using over 60% less embodied energy, and producing at least 55% less greenhouse emissions than concrete or brick veneer, Hebel is the cleaner, greener choice. In addition to its green credentials, Hebel PowerPanel offers fast construction time, flexibility and lightweight attributes. A team of 12 people worked on the property, which included the builders, architect, suppliers, hydraulic engineer and structural engineer. Peter chose to build their home using CSR Hebel. Over the past 10 years Ecologie Group Architects has worked with E-con Group using steel frame and Hebel, so it was a natural fit when building his own home Peter Zembis would use the same materials. Hebel fitted his brief on all levels contributing to a final design that was energy efficient with strong acoustic and thermal properties. 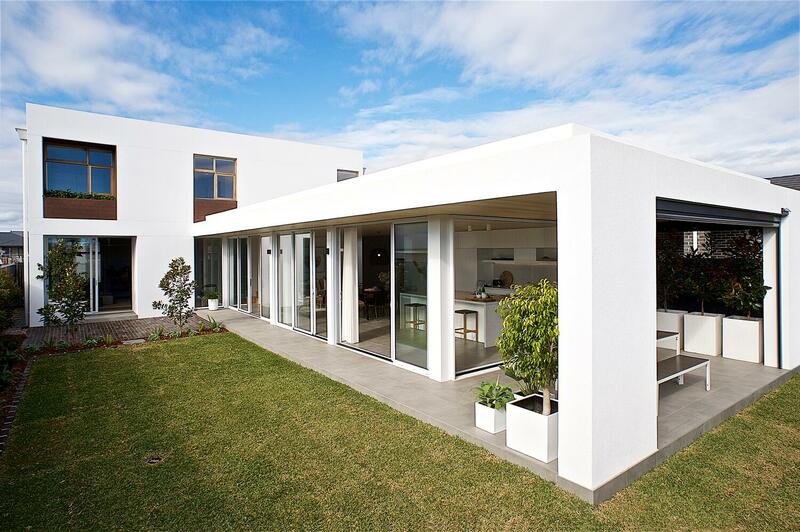 “Using Hebel has meant that the house is very quiet and we also save on heating and cooling costs,” says Peter. An innovative masonry building product, Hebel is better to live in, boasting high acoustic absorbing properties and is a popular building material amongst homeowners who want a rendered masonry finish and a solid feel. This spur of the moment purchase for Peter Zembis and his wife Anastasia, enabled them to build their dream family home.